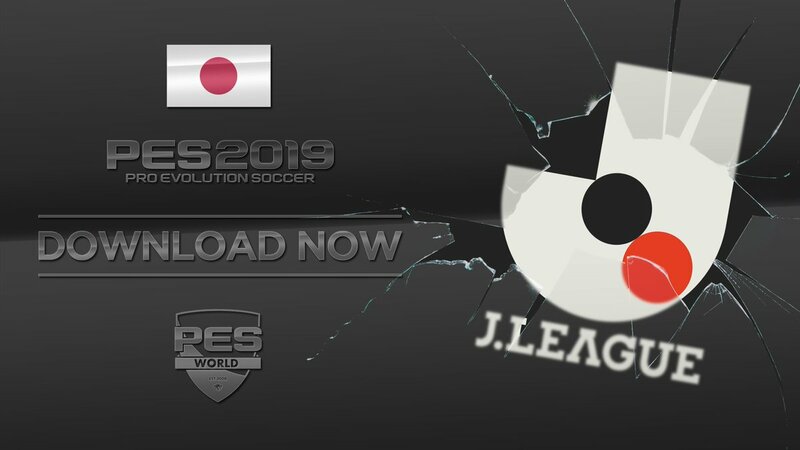 New JLeague Option File for Pro Evolution Soccer 2019 PS4 made by PESWorld. - Includes for Japanese Version as well ! Special thanks to Niko Albiore and Dankichi for the Japanese version. is it compatible with dlc 2.0?